Achievements of energy technology represent how advanced the industry is. 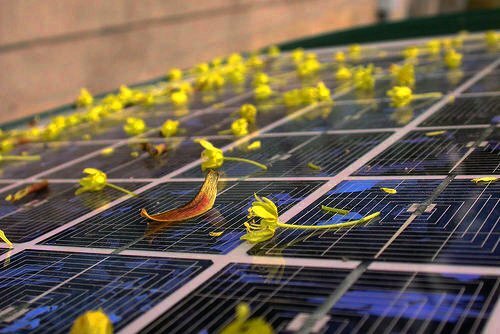 In terms of solar energy, improvements in high efficiency solar technologies, such as PERC and N-Type solar cells, are the highlights of this year. Colored and transparent solar cells which can be integrated with buildings mark the new era of BIPV. 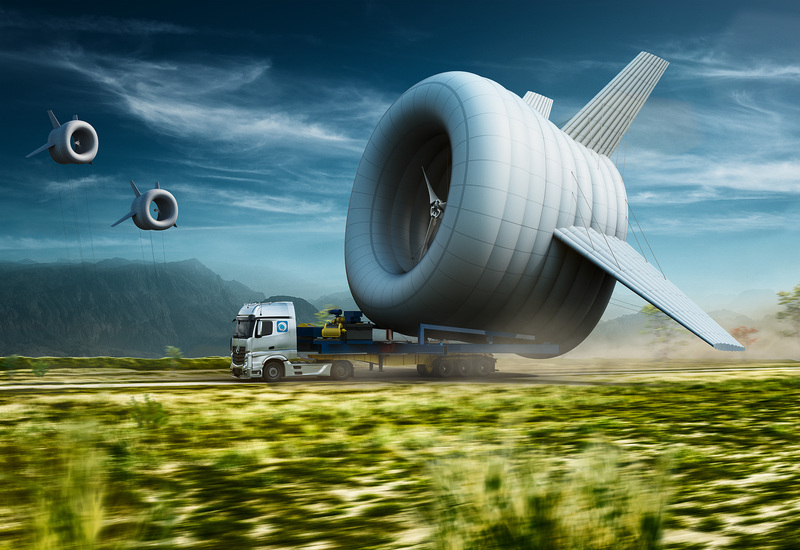 Other energy technologies like wind, electric vehicles and energy storage systems have gained progress in 2014 as well. It is obvious that the alternative energy is entering the next generation. Higher level of conversion efficiency is the key to the continuous improvement in the solar industry. Passivated Emitter and Rear Cell (PERC) technology, a solution to increase the efficiencies of P-type mono-si solar cells, has been introduced by some manufacturers, including Sunrise Global Solar Energy, Gintech, Neo Solar Power, JA Solar and SolarWorld this year. 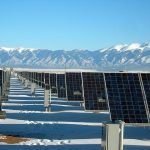 Solar cell makers can start using PERC technology simply by adding necessary equipments without purchasing any new machines so the manufacturing costs can be remained relatively low while the efficiency can be increased significantly, making PERC an even potential technology for commercialization. By adding a dielectric passivation layer (consisted of SiNx or Al2O3) on the rear side of a solar cell, the cell can maximize the electrical gradient to reach higher conversion efficiency. 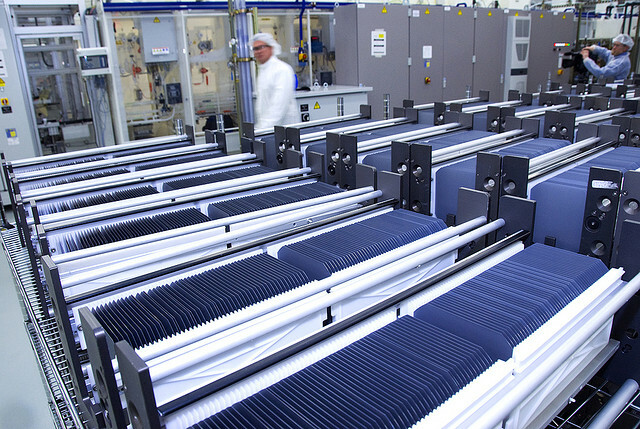 Mono-si PERC solar cells could have conversion efficiency 1% higher than regular mono-si cells. The 1% higher in efficiency will substantially increase a PV system’s power output and reduce the power cost per watt. However, light Induced degradation (LID) is a serious problem to P-type cells, whereas N-Type cell technology is another solution to increase solar cell’s efficiency. In contrast to P-type mono-si solar cells, N-type cells are able to maintain stable power output because they are almost free from the LID problems. Moreover, a bifacial N-type cell can reach a conversion efficiency of 22%, which is higher than P-type PERC cells’ efficiency target of 21% in the next 2 years. These features make N-type a promising solution to develop high efficiency cells. However, it requires more equipments and advanced technologies to produce N-type wafers so the costs are much higher than the spot prices of solar cells, demonstrating a relatively harsh situation for N-type cells to take over the mainstream market. Despite the difficulties in commercialization, N-type cells open up a new world to high efficiency cells. SunPower and Panasonic are the leading international manufacturers of N-type cells, while Neo Solar Power and Inventec displayed bifacial N-type cells at this year’s PV Taiwan exhibition to present their advanced technologies as well. Coating is another option to create new types of solar cells. A research team at Michigan State University has developed a “transparent luminescent solar concentrator” that absorbs only ultraviolate and near infrared wavelengths to generate power – allowing the solar cell to be almost transparent. The efficiency, which is as low as around 1%, is the major defect and the team hopes to increase it up to around 5%. 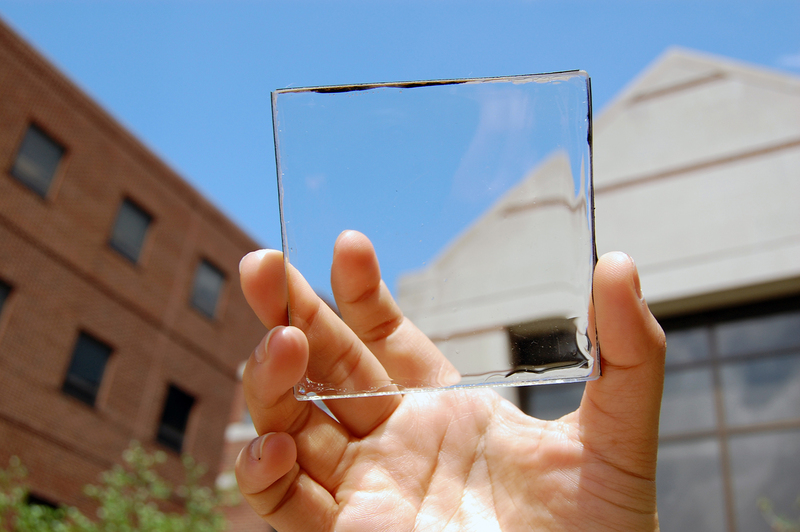 In addition, New Energy Technologies, an American developer of organic photovoltaic (OPV), has made certain achievements for their see-through SolarWindow™ coatings. 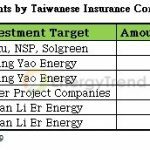 The Research Center for New Generation Photovoltaics of Taiwan’s National Central University is doing a similar OPV project, too. Even though OPV cells’ conversion efficiencies are lower than crystalline silicon cells, they can generate power under shady light conditions, a feature that makes them suitable to buildings. 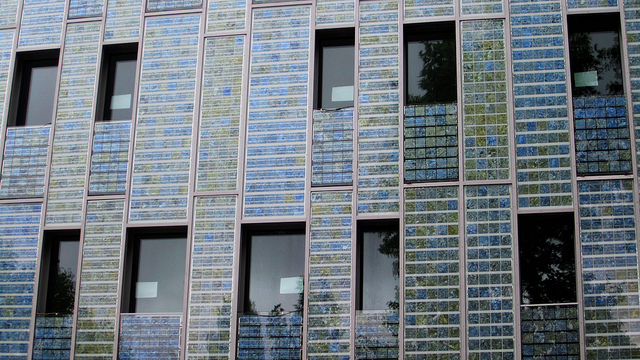 Colored cells are also ideal choices for BIPV applications. By working with Sony, theResearch Center for Advanced Science and Technology of the University of Tokyo used dye-sensitized solar cell technology to create colored solar glass that will change their color according to the battery charging status. Likewise, six university students from Taiwan have established a creative studio and unveil solar cells that are “painted” with graphics. With these innovative technologies and designs, it is expectable for BIPV to go into the next generation soon. There emerges a lot of interesting and potential technologies in 2014. Let’s see a pick of them! U.S.’s physicists believe that nano technology could be a considerable way to increase solar cells’ efficiency.